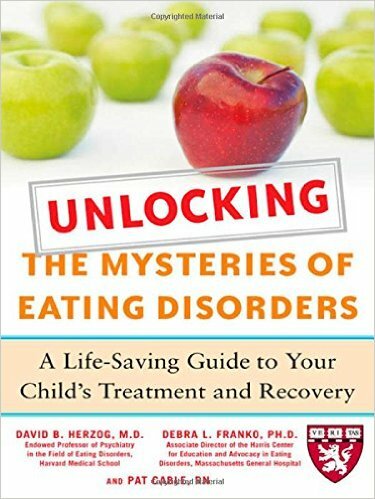 This course will address the mysteries related to Eating Disorders (ED) and strategies to address the problems. The nature of ED and warning signs and possible diagnoses of are explained. Prevention, risk-factors and causes of ED are presented. Treatment and professional medical care are explained for potential educator referrals. Understanding and supporting the recovery process are explored for managing ED. Approaches to working with family, friends and school professionals are presented for understanding ED issues. Educators will research the ED issues and develop writings or activities to improve understanding and address ED concerns that may arise in school settings.